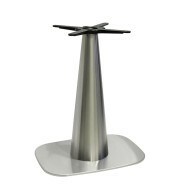 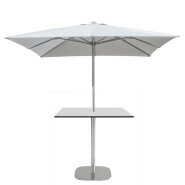 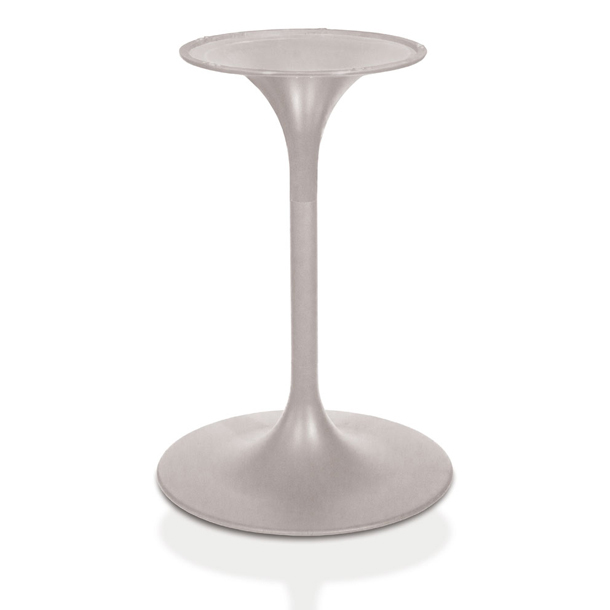 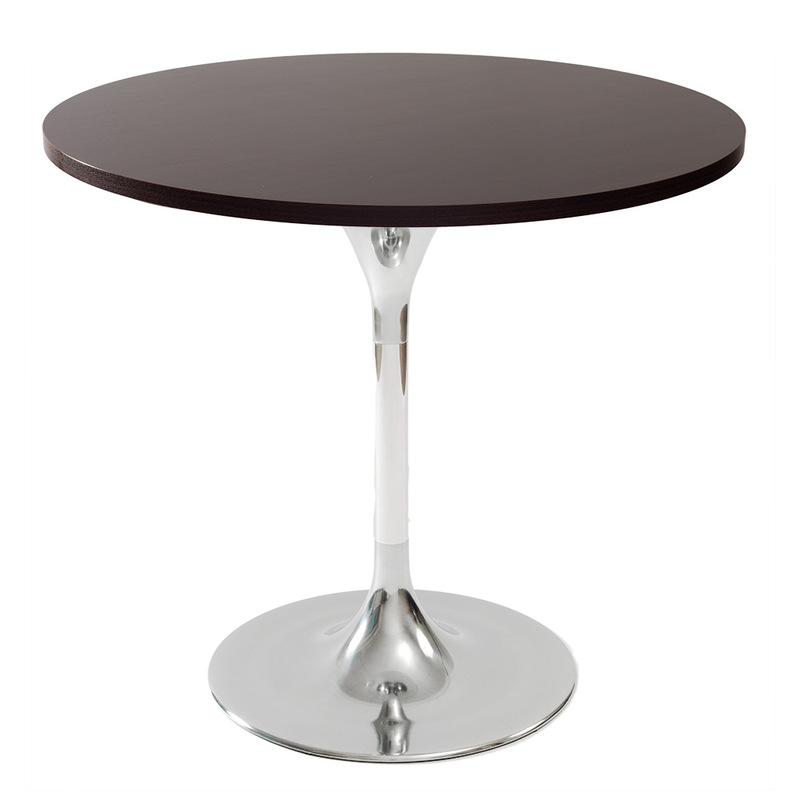 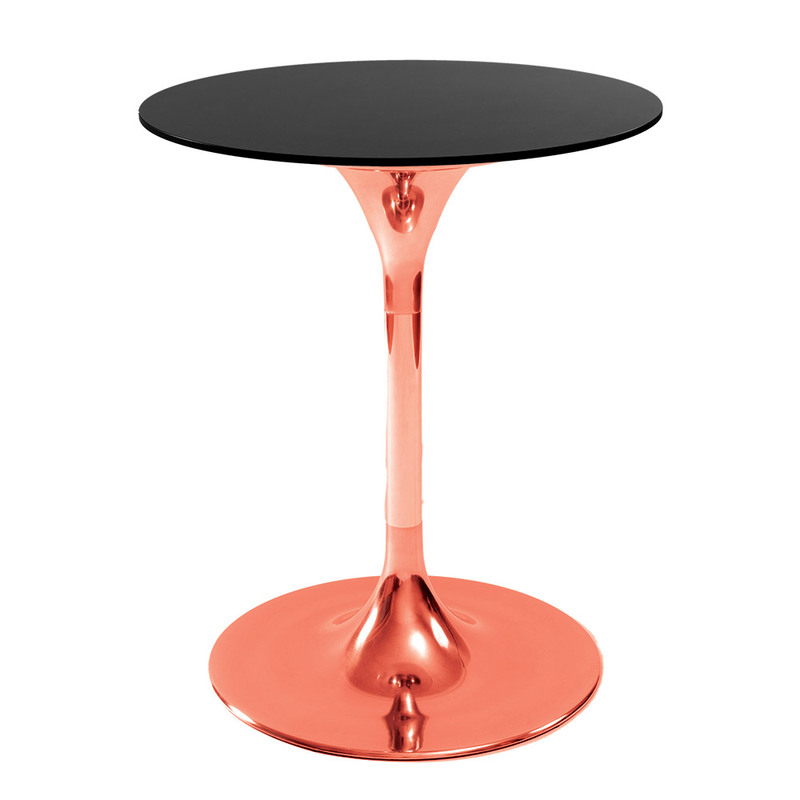 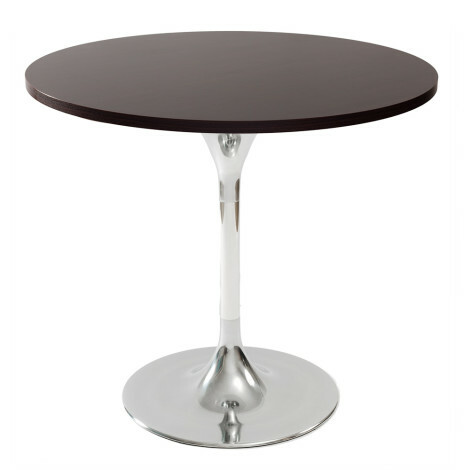 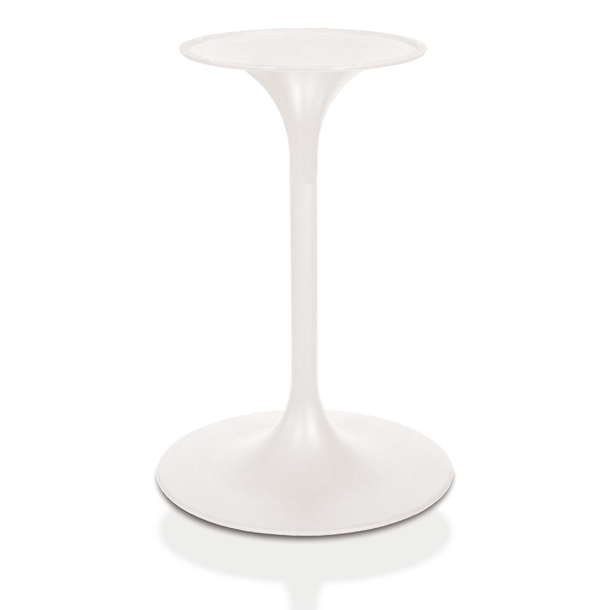 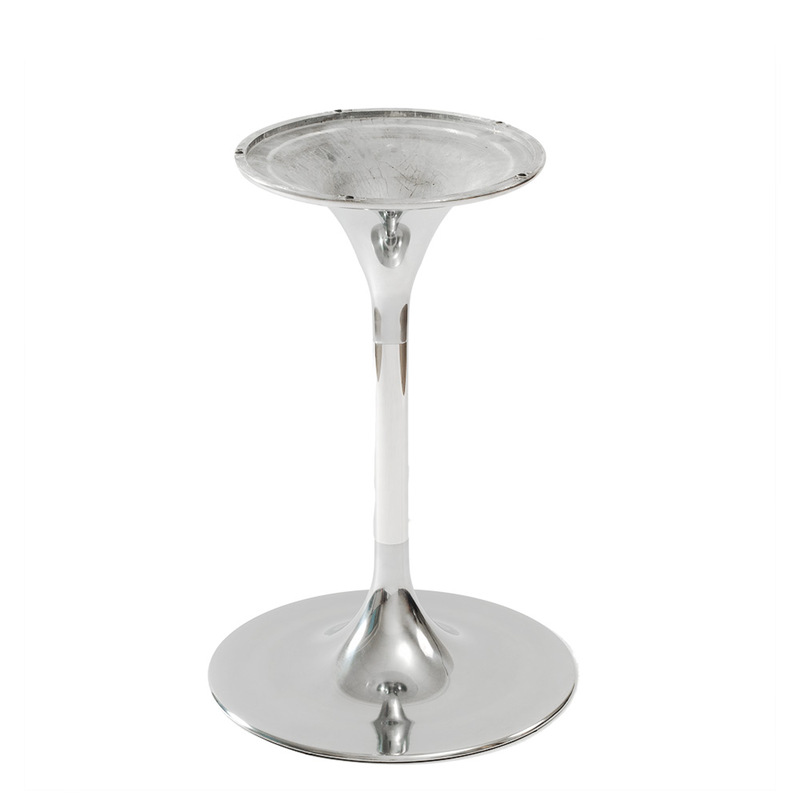 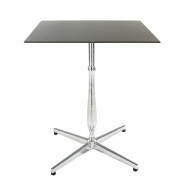 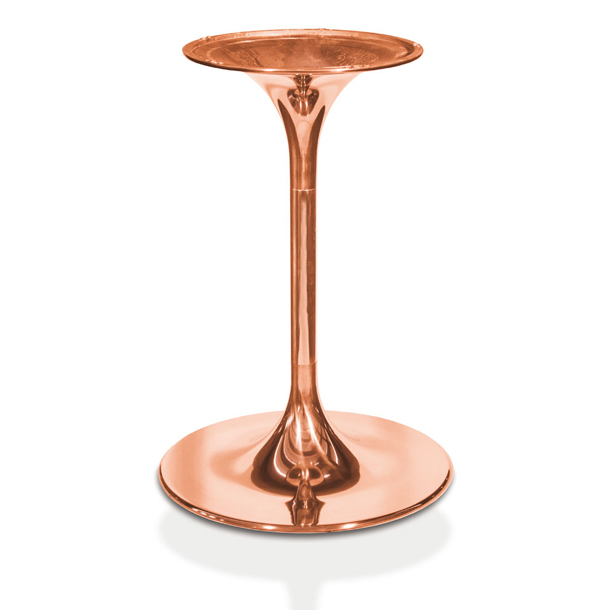 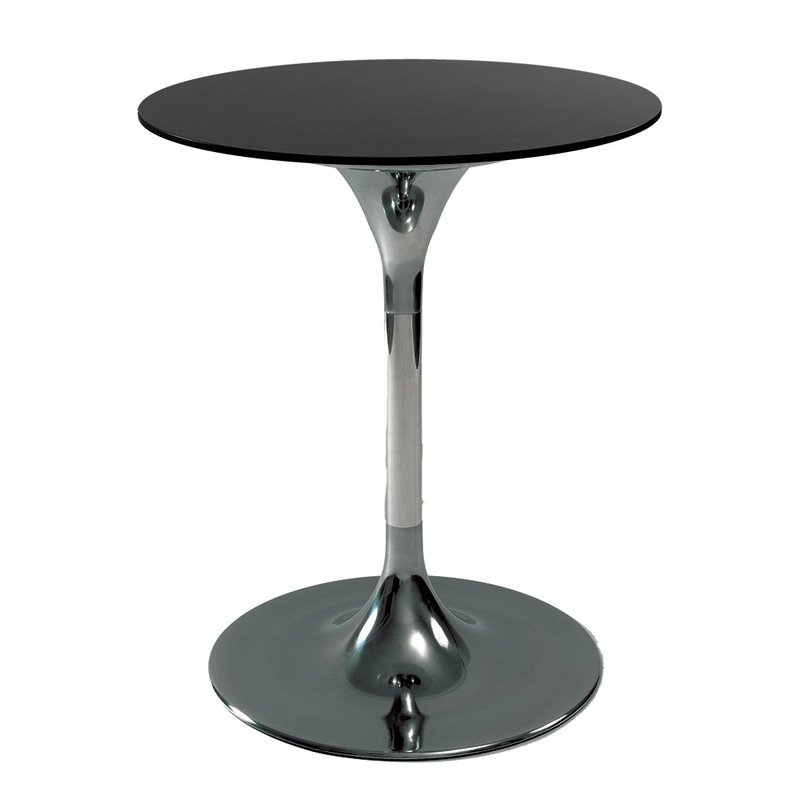 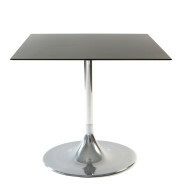 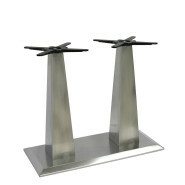 Cone-shaped table frame in aluminium. Categories: Design, Elegant, Modern, Outdoor tables, Tables. 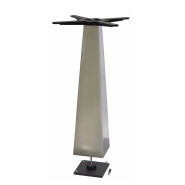 Stainless steel pyramid-shaped table base to be fixed to the floor.